Whether you are moving from Nashville to Las Vegas to find a job in the thriving economy or to take advantage of the year-round warm weather, Coleman Worldwide Moving is the professional, accredited business with the BBB that you can trust to streamline your relocation. 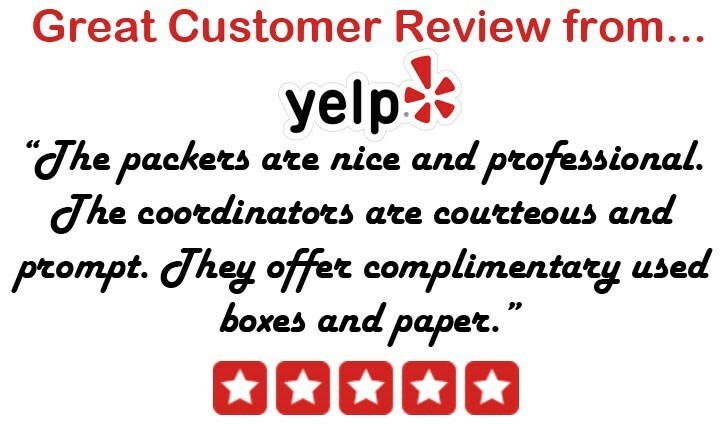 Our ProMover-certified team is committed to complete customer satisfaction with every relocation project that we take on, and we’ve built our reputation since 1914 on providing personalized, expert service. Through our agency with Allied Van Lines, Coleman Allied is proud to be part of a nationwide network of moving and storage professionals, and we have the experience and resources to handle any size household move—anywhere in the United States! There’s no job too big or too small for the pros at Coleman Allied, and we have the skills needed to simplify any moving process. To get you started, one of our moving specialists will come to your home for a free, no-obligation estimate of your moving costs. From there, a move coordinator will work with you and your family to help you navigate the process and to ensure that you have an ideal experience when moving to Las Vegas from Nashville. Securing adequate storage for your household items when planning a move from Nashville to Las Vegas is an important part of the process, and Coleman Allied has the secure and affordable solutions you need. Whether you need to make space while packing or want extra time before your items arrive in your new location, we’ll store your belongings for as long as needed in our secured warehouses located throughout the continental United States, Alaska, and Hawaii. Are you ready to learn more about how Coleman Allied can give you the hassle-free, long-distance moving experience that you deserve? Just give us a call today to learn more about how we stand out from other Nashville to Las Vegas moving companies! You can also get started right away by requesting your free, no-obligation price quote through our easy online form.